My easy yet delicious Dinner or Lunch meals are good to go anytime. 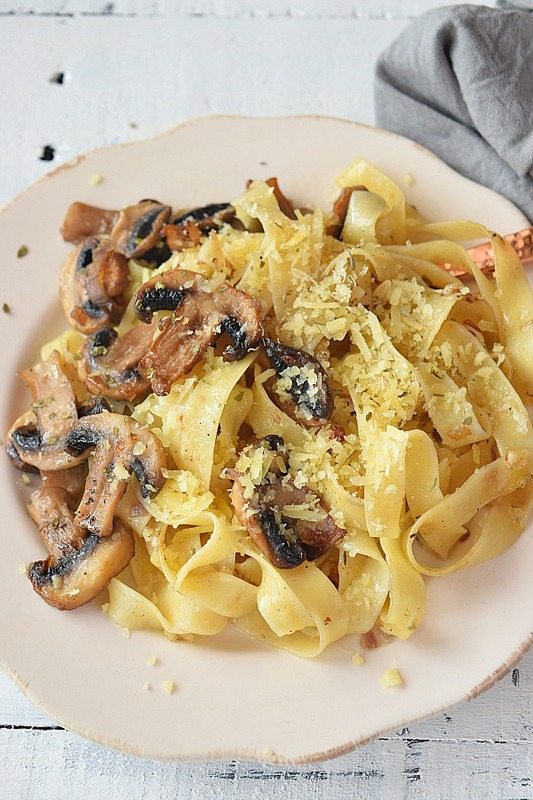 This Mushroom Pasta is another quick Dinner / Lunch fix that you need to try next. 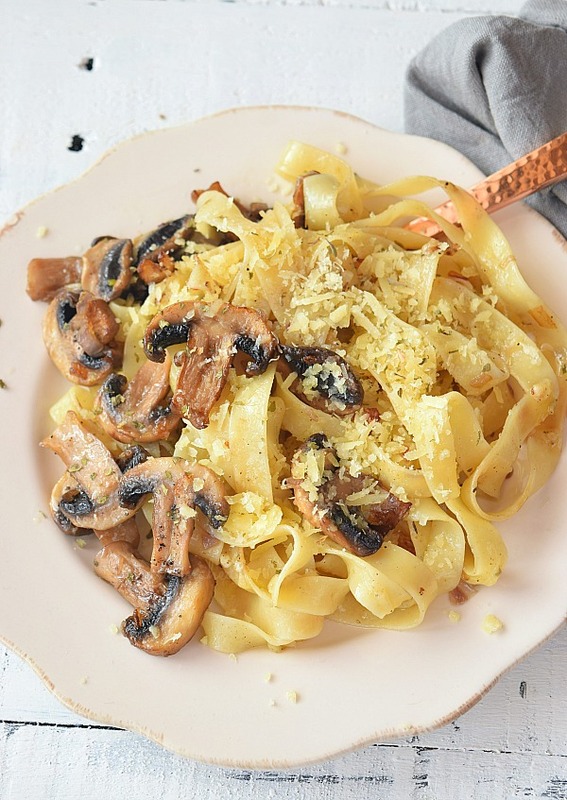 This is Creamy Mushroom Pasta recipe is very easy to make and will make your lunch/ dinner sorted in no time. 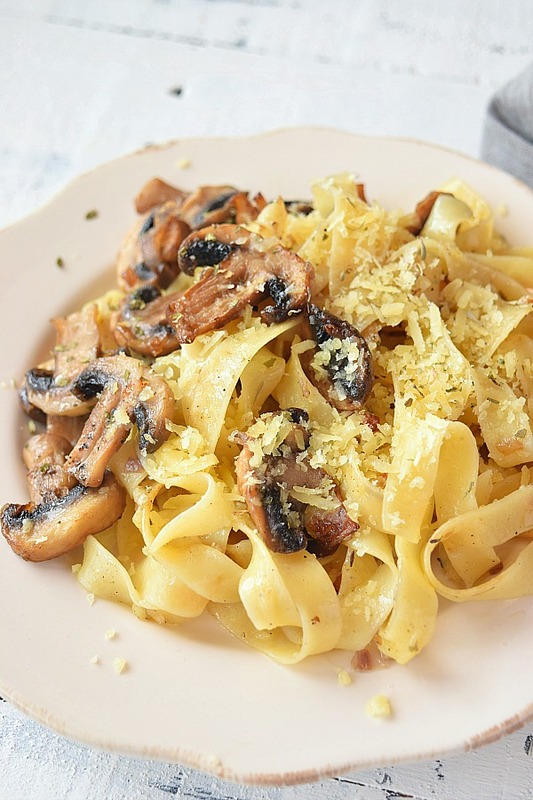 I have seen that Brown Mushrooms which are readily available in any Asian Markets are very tasty for pasta or any kind of stir-fry recipes. Also, Shitake Mushrooms work very well for any recipe but very expensive so I usually get the other Brown Mushrooms or White Button Mushrooms.Either way the recipe will be amazing! 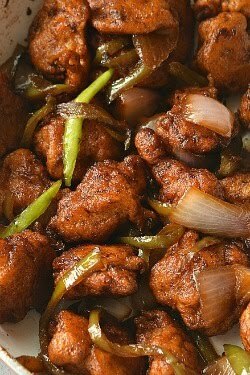 In this recipe I used White Button Mushrooms and still the recipe was great. 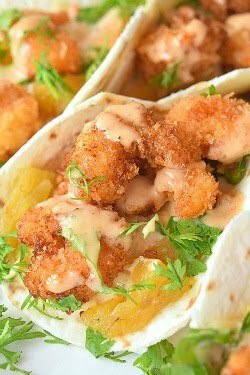 This recipe works under 30 mins or even less if you are doing simultaneous cooking. When you boil pasta and simultaneously you working on mushrooms too. 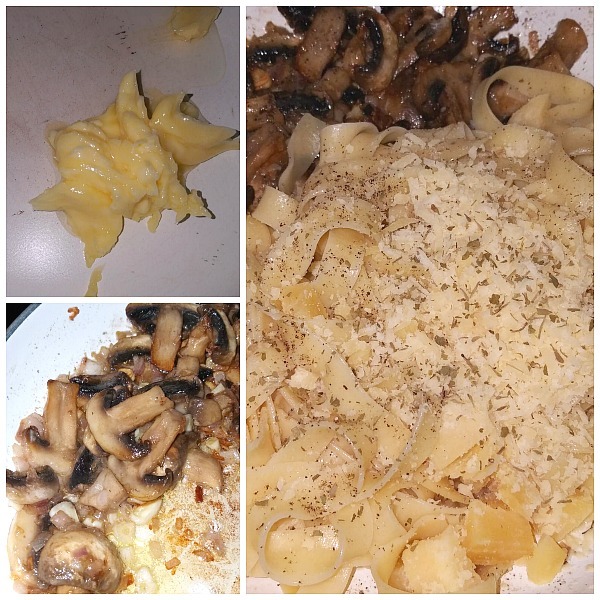 I do not prefer to chop the mushrooms small or tiny pieces one,instead like to keep the mushrooms slightly large as they will shrink anyhow when you cook them. Can I make this ahead and reheat? Yes. 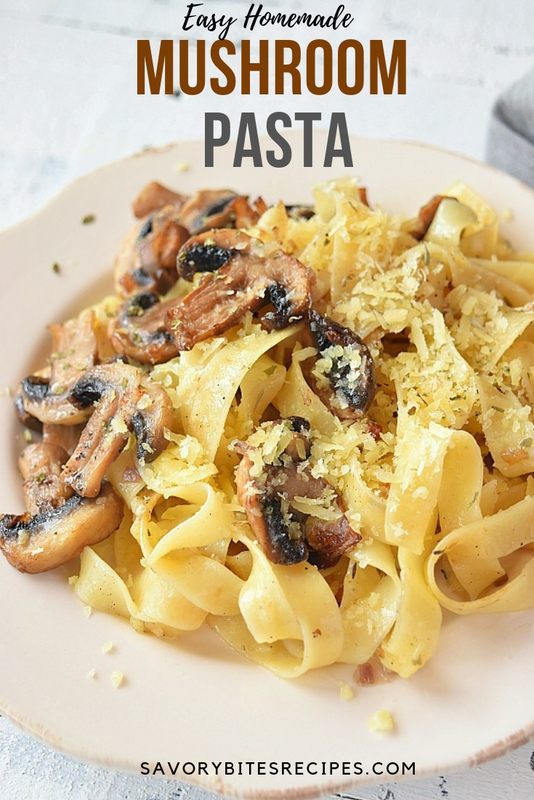 I have made this pasta on many occasions and this recipe works really well for reheating too. Just use the same pan to reheat on lowest possible flame or use a microwave safe bowl.It will be delicious. Can I skip Butter ? Yes. You can do with all Olive Oil and it will be healthy.But again Butter gives amazing taste in combination with Olive Oil and this pasta was delicious. 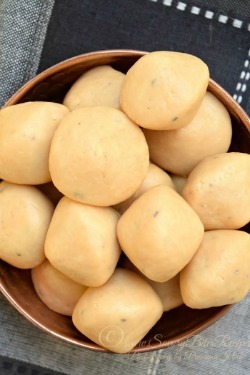 You do not wish to use butter then skip it and increase the quantity of Olive Oil that would be fine too. Cook the pasta of your choice till done. Drain and keep aside. Meanwhile in a pan,add butter and olive oil. When its hot add the chopped garlic,onion and mushroom and saute till the mushrooms dehydrate. Add the cooked pasta,grated Parmesan and spices. Toss well and serve immediately! 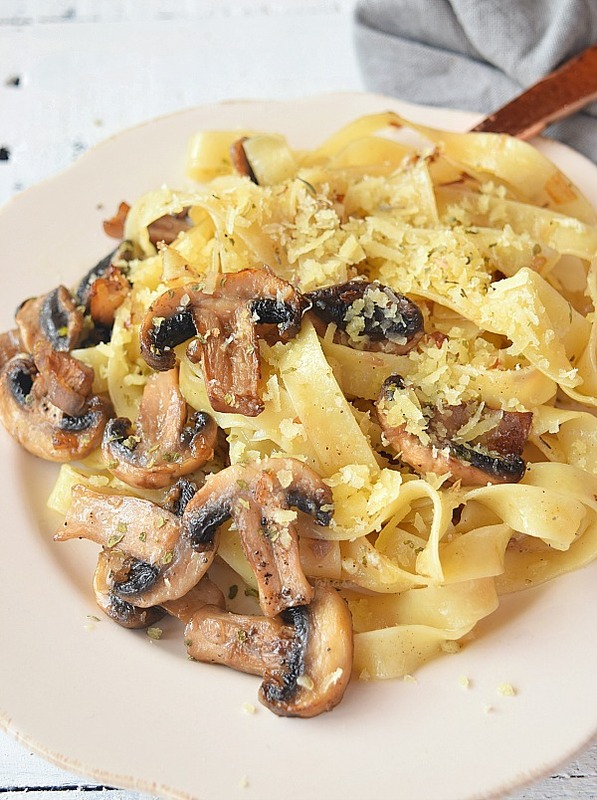 Easy and very flavorful Mushroom Pasta! Make this to fix Dinner is no time. Cook pasta till done.Drain and keep aside. Toss with some olive oil. In a pan,add butter and olive oil. When its hot add garlic,onion and mushrooms and let them cook till mushrooms dehydrate. Toss once in a while. Keep these on one side of the pan and add pasta on the other side of the pan. Add spices and grated Parmesan. Toss everything further till mixed well. You add little more butter if you desire. 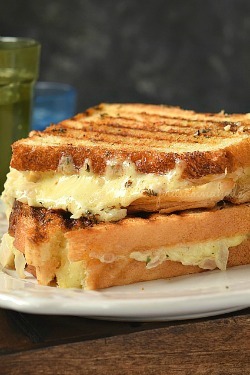 Serve hot with grated Parmesan.